Laundry is not something everyone thinks of when it comes to business, but for Colleen Unema, who opened Brio Laundry in June of 2013, it is all she has thought about for the past 4 years. 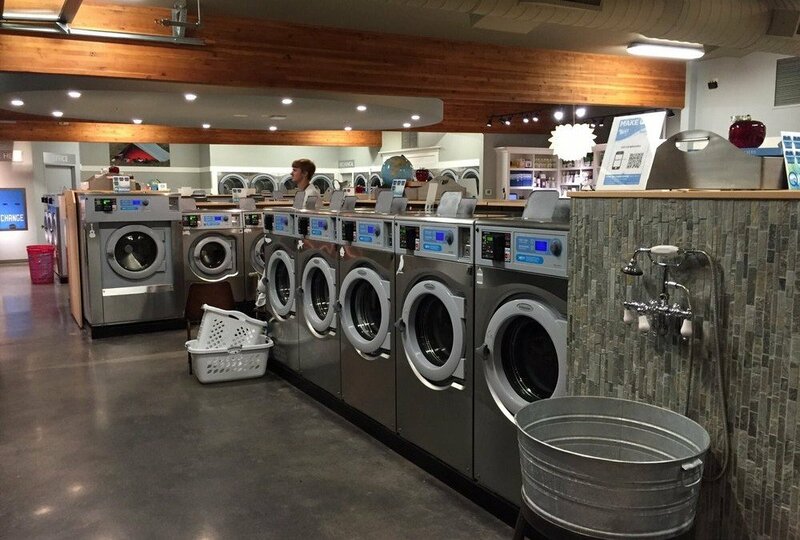 Brio is not your typically laundromat, everything was built to create an experience that was anything but ordinary. 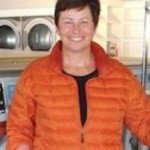 With the highest efficiency machines available, Colleen built a model that other laundromats envy, including the lowest energy costs in the industry – half the typical laundromat.